Booking Clerks for the Village Hall. Clive and Margaret Morton have kindly agreed to take over from 1st November. They can be contacted on 01428 68 4640 or email: . Tablecloths for hire & much more ï¿½ï¿½. the hall is an ideal venue for your wedding or special occasion. 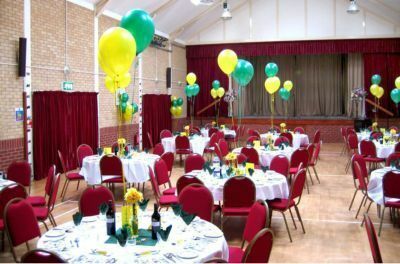 With many modern facilities this hall caters for all types of events. you would expect to pay in this part of Surrey.